Kasia is the first affordable smart home system. It’s about time your home was as smart as your phone. The brains of the operation. The Kasia Hub is what links the all the devices with the app so you can control and monitor from anywhere. 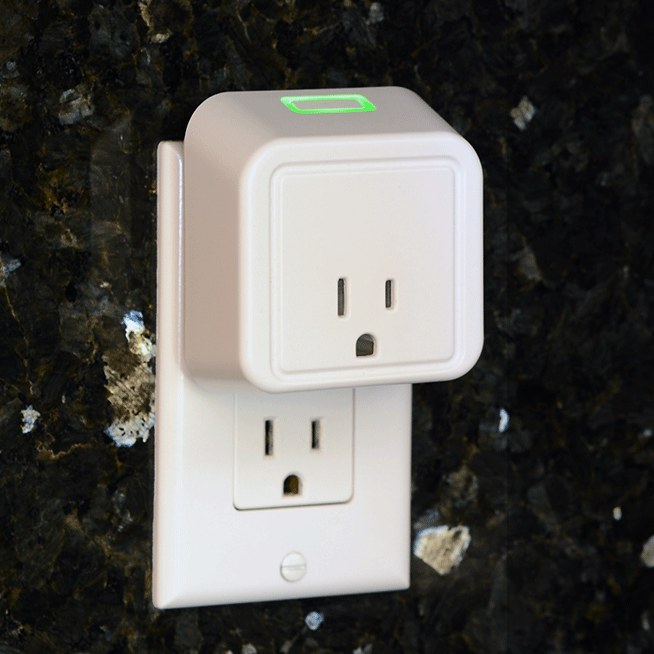 A plug and play solution to easily monitor and turn on and off any appliance that plugs into a standard outlet. An elegant solution to monitor and control recessed lights and switched outlets in your home. Easily blends into existing decor without looking unsightly. 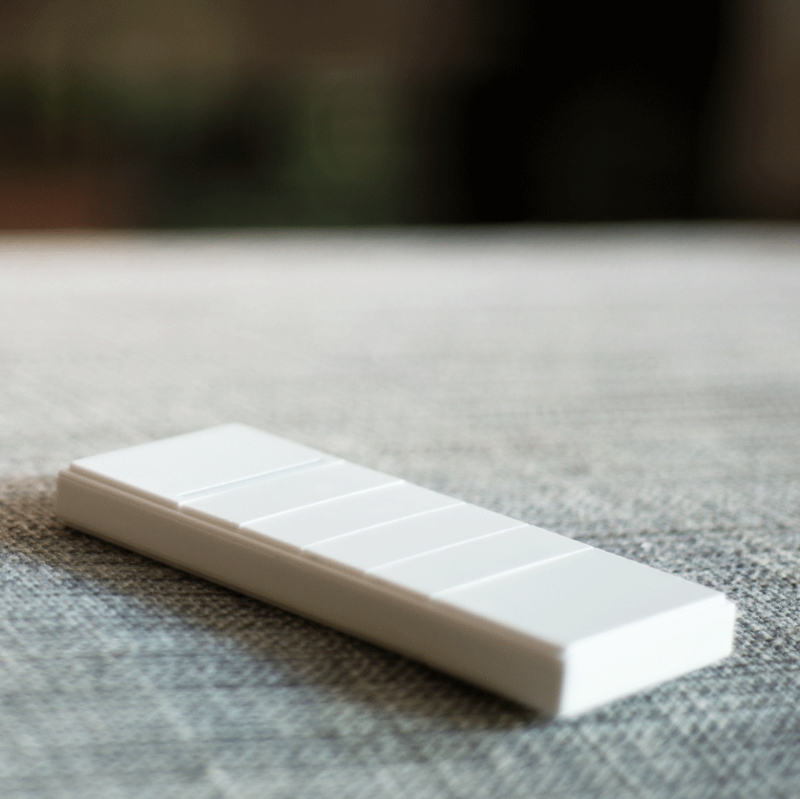 A programmable remote for easy control of all your Kasia devices at the touch of a button. Place it by your front door or at your bedside for convenient access. A simple Open/Close contact sensor to monitor the status of your doors and windows. 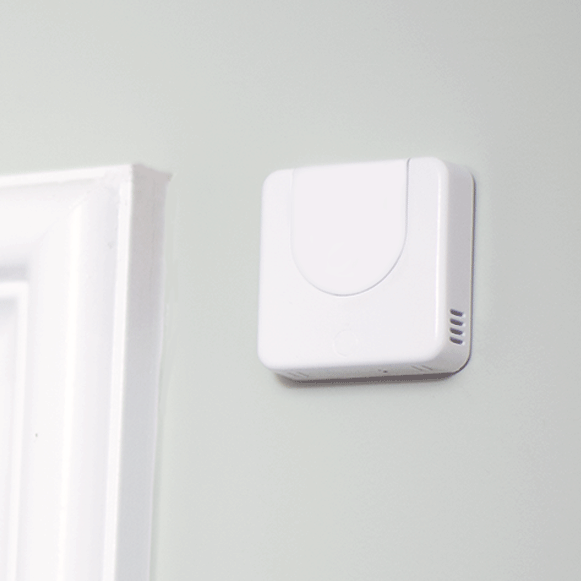 The first of its kind presence system to detect yours presence as you move throughout your home.